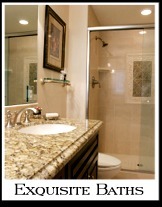 Custom Stone Works takes pride in the products that we manufacture. 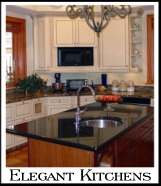 We offer high-quality countertops, vanities and fireplace surrounds. From granite, marble and quartz countertops (including Cambria, Zodiaq, Caerstone and Silestone) we are sure to provide a product that is durable and easy to maintain. We offer astounding color ranges that you will enjoy for a lifetime! We also offer a selection of undermount sinks to choose from. Custom Stone Works gives careful attention to detail and customer satisfaction.